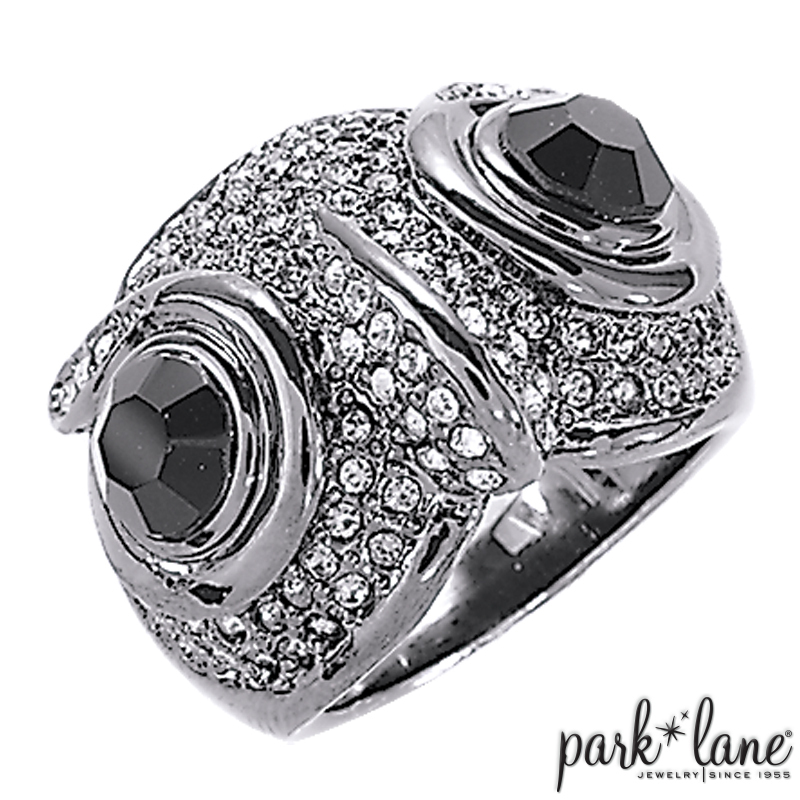 This darling 3-D owl is hematite-plated and fully encrusted with Austrian crystals. HOOTY`s face is hematite gray crystals, the beak is done in clear crystals, and his eyes are big faceted jet gems! Wear with Hooty ensemble or any silver/hematite/black accessories.